It was brilliant to be back out in Rijeka for our 2nd camp partnered with INCroatia. We thoroughly enjoyed working with all the new guys – age groupers & masters! 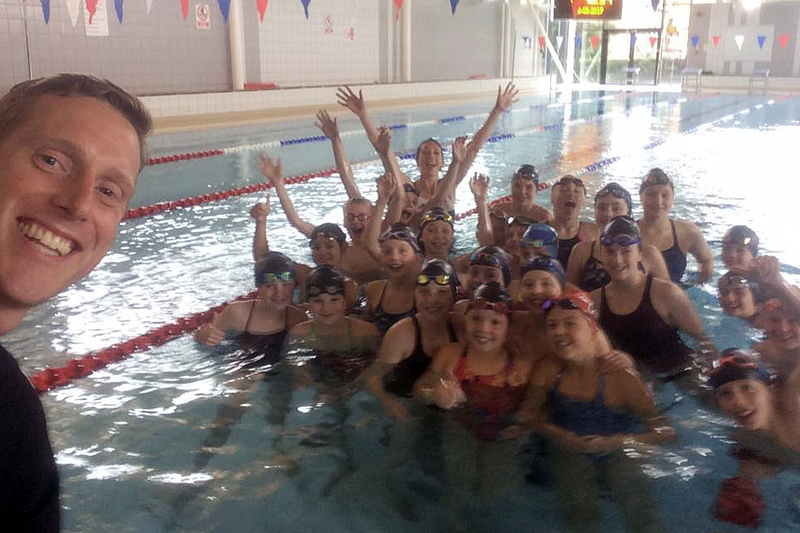 The different age groups and nationalities all came together over the 3 days and bonded in and out of the pool – thanks to Ivan running many games of ‘mafia’! Loads of content was covered, all 4 strokes, dives & turns. Thanks to Perro, there was somehow even time for individual filming and sitting down for 1-1 discussions with each swimmer to analyse their footage. The facilities in Rijeka are outstanding and who doesn’t like training in the sun?! Huge thanks to Ivan and the INCroatia team for organising and making this a fantastic event! We will be back next year around similar dates, so keep checking for updates! 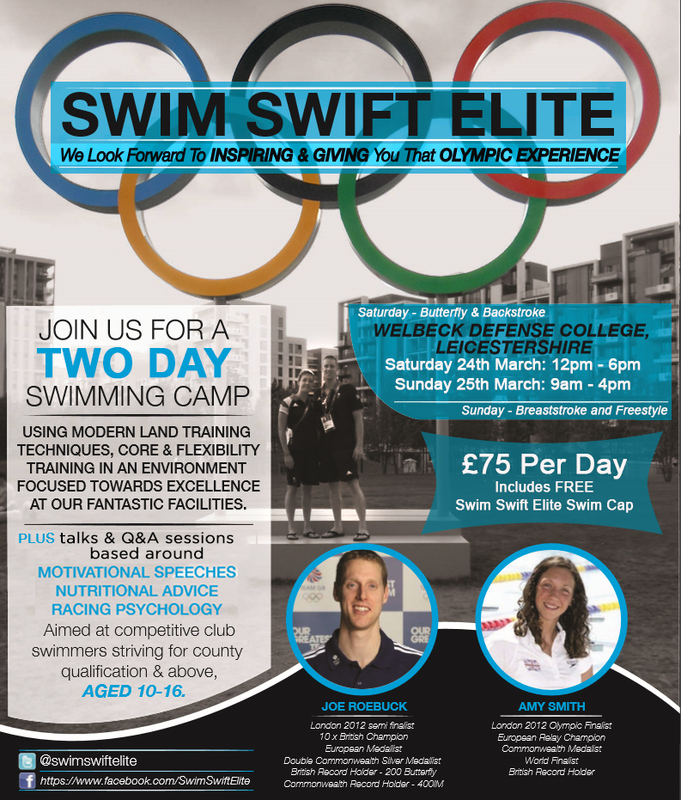 After the success of the inaugural Swim Camp in September 2016, INCroatia is teaming up again with Swim Swift Elite and Jamieson Swimming (Michael Jamieson) to host the Three Olympians Camp 2017. Working with Olympian, World, European and Commonwealth medal winners, swimmers will immerse themselves in a world of elite swimming techniques while improving already acquired ones. 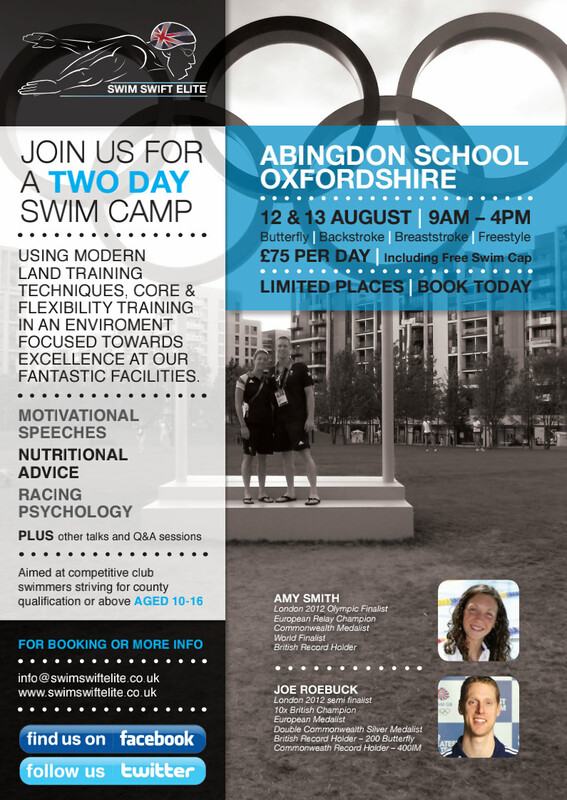 To sign up and for more information click the link!